We are delighted to confirm that JBFC will be linking up with Boxted Lodgers FC to provide young footballers with a pathway into the game. 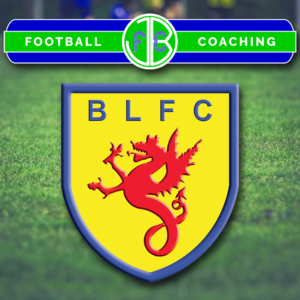 In early 2017, JBFC began development coaching sessions to give advanced U9s and U8s players in the Saturday Club system the chance to learn more about the game within a team environment. As well as weekly sessions focusing on developing players across the ‘four corners’ – technical, tactical, social and physical – the players have also taken part in a series of friendly fixtures against local teams. 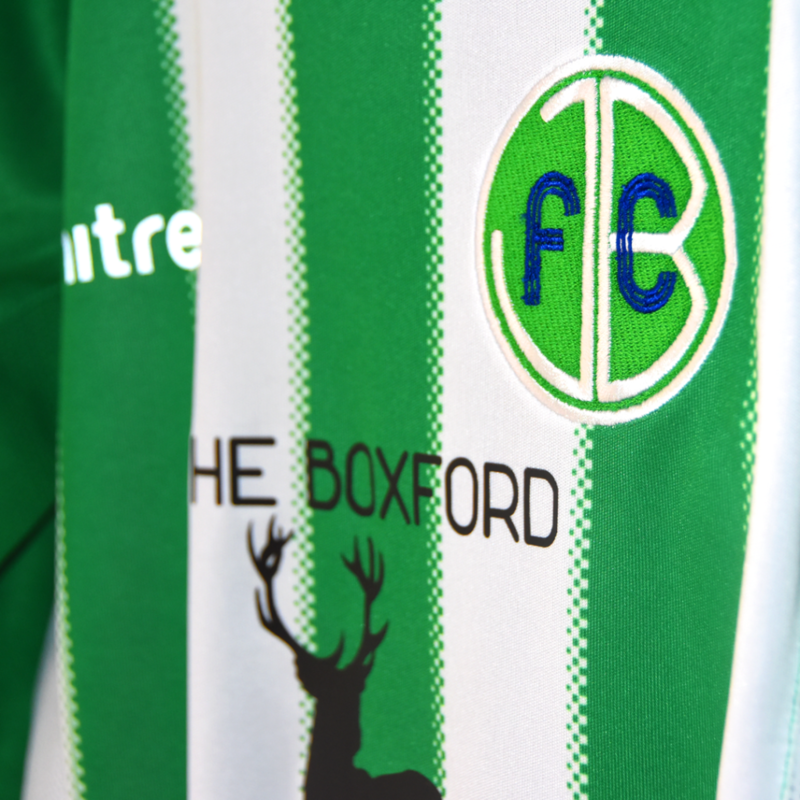 With a new season on the horizon, JBFC has joined forces with Colchester-based FA Charter Standard club Boxted Lodgers and the new team will play under the banner of their youth section. Boxted Lodgers JBFC U10s will compete in the Colchester & District Youth League during the 2017/18 season, playing home games at Cage Lane, Boxted. The eleven-player squad, sponsored by the White Hart in Boxford, will play seven-a-side mini-soccer during their first year, before progressing to nine-a-side for the 2018/19 campaign. With this initial JBFC U10s now up and running, it is hoped that we will feed more players and squads through to the Boxted Lodgers set-up, and one day progress to the men’s team or further up the football pyramid. JBFC always welcomes new players aged four and up to the Saturday Club sessions in Great Horkesley. It’s a fun and friendly way for them to take their first steps towards team football with Boxted Lodgers. If you have a son or daughter keen to get involved, contact us via coach@jbfc.co.uk or using the form here. To support the players, both JBFC and Boxted Lodgers need more managers and qualified coaches. If you are interested in helping, again, drop us a line. For more details about the JBFC Development Team, click here. This entry was posted in Football, JBFC and tagged boxted lodgers, boxted lodgers jbfc, Colchester, essex, football, great Horkesley, jbfc, team, u10s, under-10s. Bookmark the permalink.